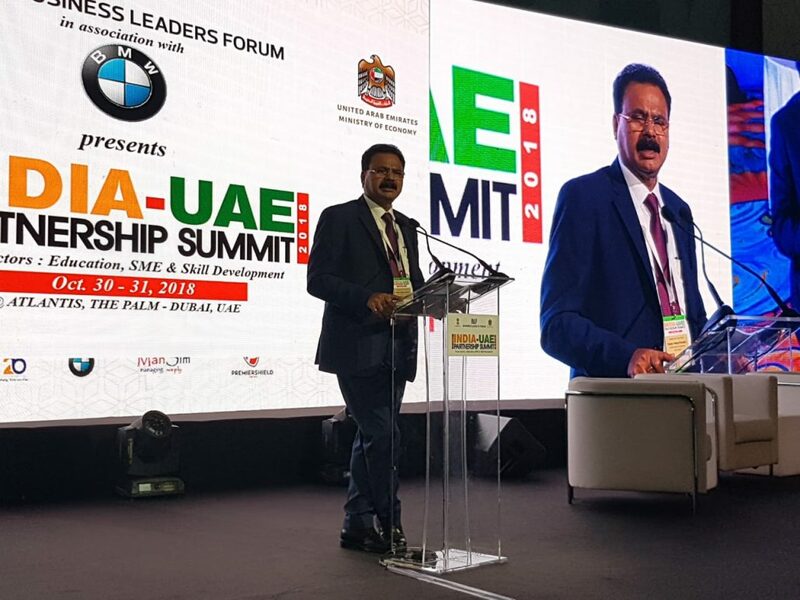 Assam Industries and Commerce Minister Chandra Mohan Patowary attended the second edition of the two-day India-UAE Partnership Summit (IUPS-2018) which began at Dubai on Tuesday. This year, the focus sectors are education, small and medium enterprises (SME) and Skill development with Assam being the focus state along with Delhi, Punjab and West Bengal. The Summit is an investment summit aimed at creating synergies and frameworks for strengthening and streamlining the flow of two-way investments into India and UAE that will help key economic sectors of both the countries – by identifying the investment areas, projects, funding needs and helping raise investment to fund vital infrastructural projects. Minister Patowary described to the global leaders the region’s richness in natural resources, besides being the gateway to the south-east Asian markets, sharing international boundaries with Bangladesh and Bhutan. The Minister mentioned that the state of Assam is emerging as the next growth story of India. “The recently concluded Global Investors Summit, Advantage Assam, helped to draw international focus on investment opportunities in the state,” added Patowary. Patowary showcased Assam’s distinguishing strengths in tea, petroleum and natural gas, attractive incentives, supportive policies, land bank, industrial corridor, to make Assam one of the best investment destinations in India. He also outlined Assam’s advantage in geographic location and a strong connectivity network for doing business with the ASEAN and BBN markets. He called upon the investors to come up with innovative and sustainable ideas to harness the potential sectors and explore the diverse opportunities offered by the State. 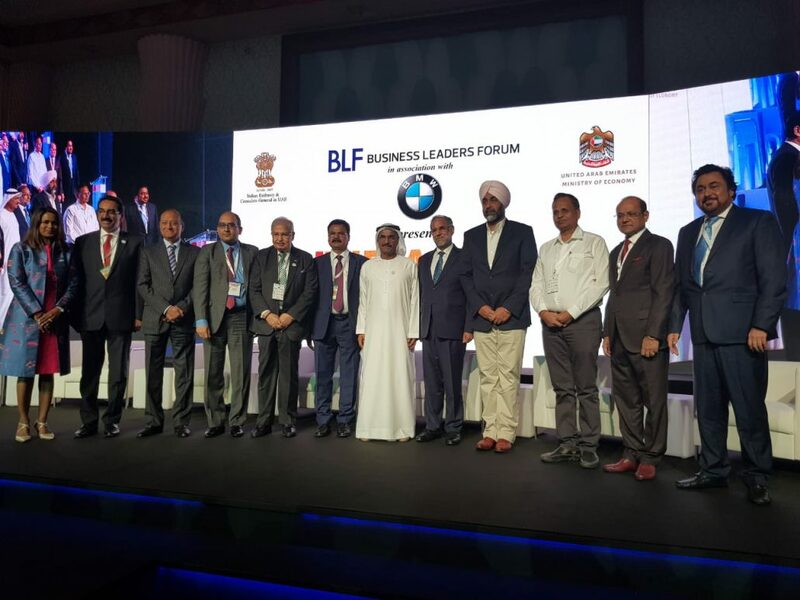 Dr K K Dwivedi, MD, AIDC; Ashutosh Agnihotri, Commissioner and Secretary of Industries and Commerce Department; A P Tiwari, MD, ASDM, officials and ministers of both UAE and India, FDI Institutions, industrialists, investors were present on the occasion.